The 15th Annual EU-UN Procurement Seminar took place on 9-10 April 2018 in New York City, organized by the European Union Procurement Forum in collaboration with the Procurement Division. 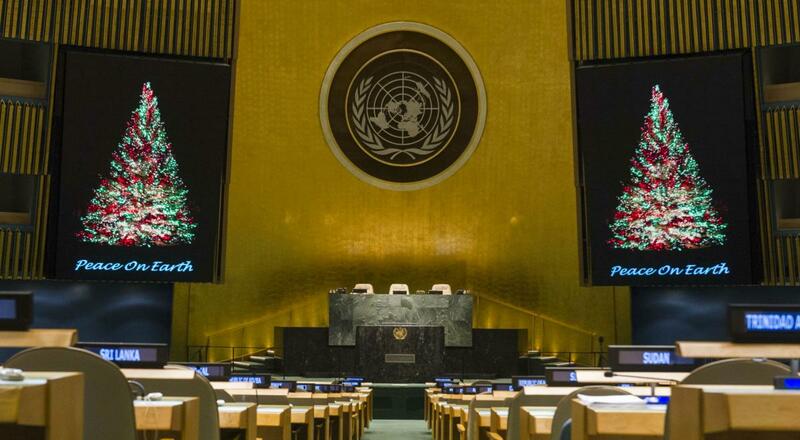 Welcome to the United Nations Procurement Division’s website. To learn more About Us and the many opportunities this site offers please see the key features of each of the above listed options. The menu is specifically designed to meet the increasing demands of Vendors seeking registration and Business Opportunities with the UN. Information about the UN General Conditions of Contract and contract Awards is equally available at this site. 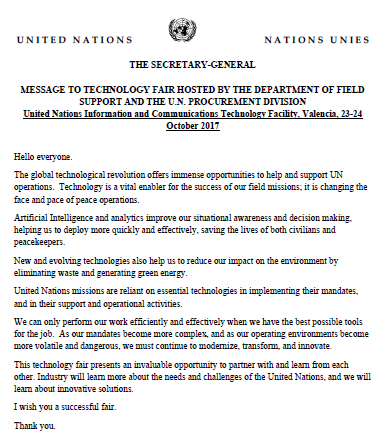 The Department of Field Support and the U.N. Procurement Division are hosting a technology fair at the Untied Nations Support Base in Valencia, Spain on 23-24 October 2017. The technology fair presents an invaluable opportunity to partner with and learn from each other. Industry will learn more about the needs and challenges of the United Nations, and we will learn about innovative solutions. 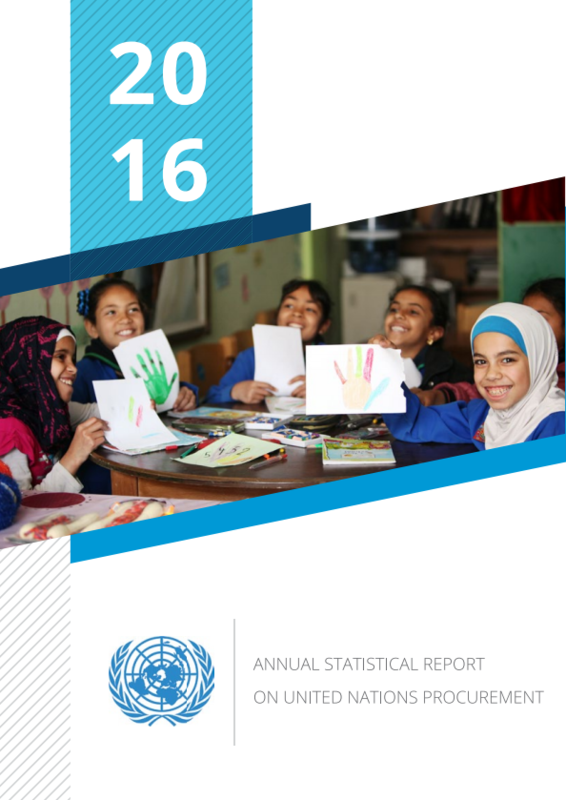 The Annual Statistical Report on Procurement by United Nations organizations (ASR) is a yearly publication that has been produced since 1984. The report provides an overview of the procurement of the United Nations system in support of its operations and provides a range of information about the categories of goods and services procured by the United Nations system, as well as the countries from which these goods and services were procured. The 2016 report compiles information from 39 UN entities in total, which is an increase from 36 entities that provided data for the 2015 report. 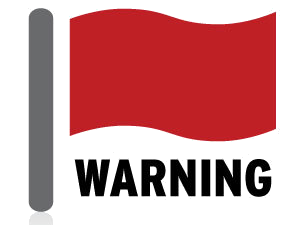 The United Nations Procurement Division would like to remind all Vendors of the prohibition against sexual exploitation and abuse.